Which joint replacement is performed depends on the site of arthritis within the knee. The knee consists of three main compartments. The tibio-femoral joint, which is subdivided into the medial (inner) and lateral (outer) aspect of the joint between the tibia (shin) and femur (thigh) and the joint behind the kneecap, the patello-femoral joint. If degenerative change is isolated to a single one of these compartments, then a partial joint replacement is possible. The most common of these being the medial uni-compartmental knee replacement. 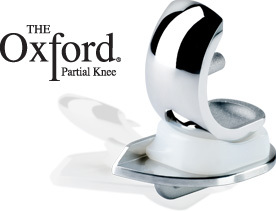 Mr Dodd uses the Oxford mobile bearing uni-compartmental knee replacement both in his NHS and private practice. Once arthritic change is involves more than one joint significantly then it is more suitable to consider total knee replacement in order to relieve the pain and discomfort from the joint. It is important to record the state of your function before and after surgery to better improve outcomes and assess your progress and you will be asked to fill in online questionairres during your treamtent. 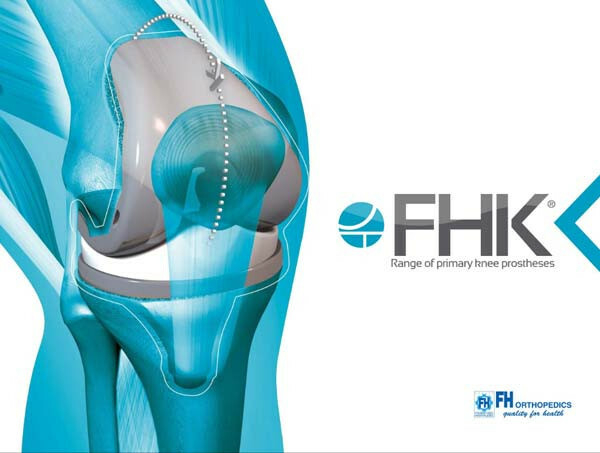 In order for the procedure to proceed you will need to understand the risks, benefits and alternatives of the operation and information on the consent process can be found here for partial and total knee replacement. Knee replacement is performed once conservative measures no longer manage the symptoms of arthritis.